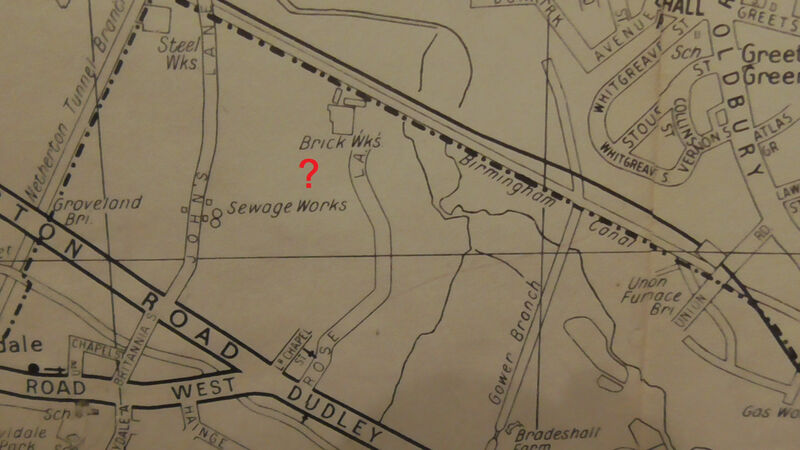 The demise of brickmaking at the former rattlechain brickworks saw the site used as an indiscriminate waste dump- especially into the newer created pit to the East of the Albright and Wilson rattlechain lagoon and in the vicinity of Rose Lane which crossed the area owned by the brickworks- This would become known as “Duport’s Tip”. 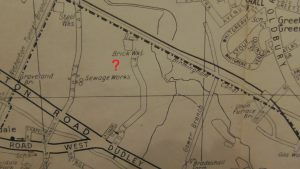 “Please provide by electronic means the full site licences SL 129 Duport Properties Ltd Rattlechain Tip Tividale and also the subsequent amendment to enable work to be carried out as recommended by consultant hydrogeologist, to alleviate problem with polluted springs. Could you also provide the full site licence for SL113 Birlee Industrial Ltd, Rose Lane Tividale. i). 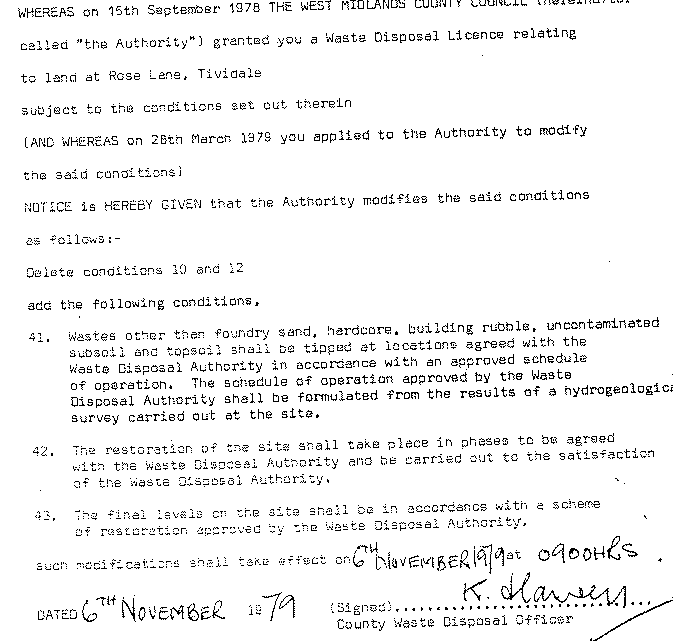 Site licences SL129 and SL113 are noted to have been issued by West Midlands County Council. 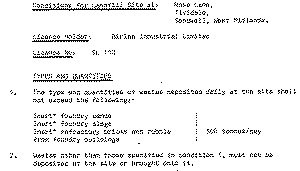 This Division has no records regarding the surrender of the licences. ii). The area to which SL129 pertains is noted to be undeveloped at this time and the Division has no record of what works might have been undertaken in relation to this Licence. iii). The area to which SL113 related has been largely developed for residential use. It is understood that development occurred in the 1980’s in accordance with the requirements of the planning regime. The two site licences can be downloaded below. 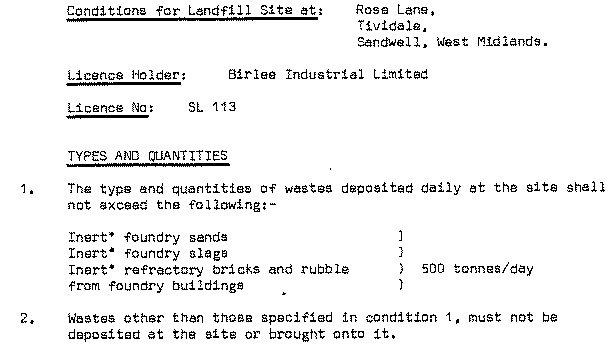 The site directors of Birlee Industrial Limited were John Stewart Hurst, and Frank Ewart Pomlett. Located according to the site licence at “Sedgley Road East” Duport Properties limited had at the time at least one director John Turner. The licence having 40 conditions indicated that “Tipping should only take place West of Rose Lane” as per condition 6. 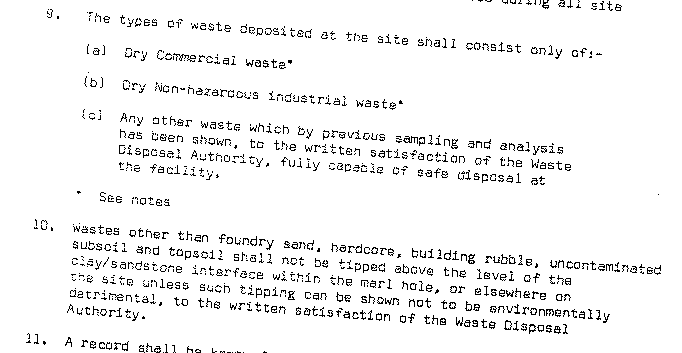 Waste criteria were defined by conditions 9 and 10 and by the attached notes. 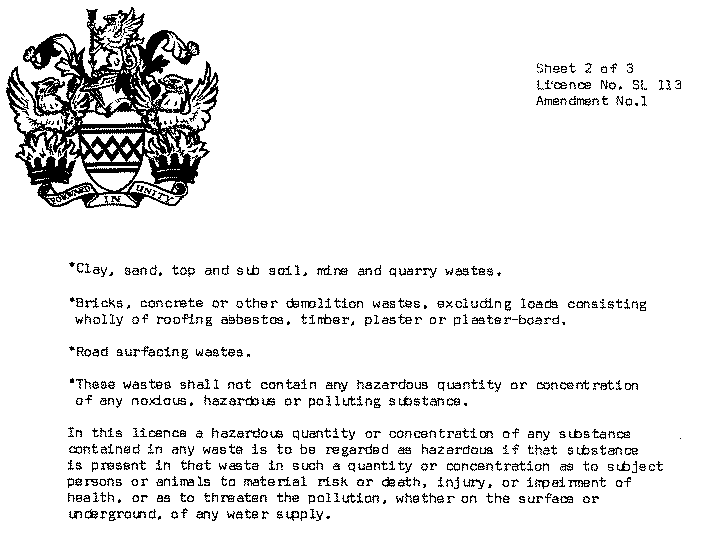 IT IS OF GRAVE CONCERN THAT ASBESTOS IS NOT EXCLUDED FROM THIS SITE LICENCE ADVOCATING THE TIPPING OF “COMMERCIAL” AND “NON-HAZARDOUS INDUSTRIAL WASTE”, MOREOVER AN OVERSITE THAT THIS COMPOUND IS VERY HARMFUL AND “HAZARDOUS” TO HUMAN HEALTH! 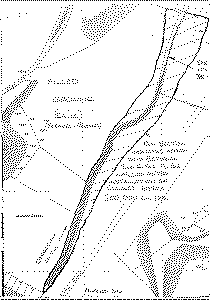 A MAP OF THIS SITE IS SHOWN BELOW. I HAVE ANNOTATED THIS TO SHOW THE LOCATION IN RELATION TO RATTLECHAIN LAGOON. THE FORMER SEWAGE WORKS IS NOW THE LOCATION OF CALLAGHAN AND WILSON DRIVES. 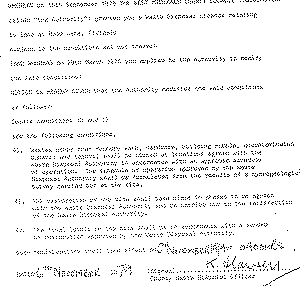 The licence indicates that three modifications were made to this licence which we understand operations ceasing in 1986. 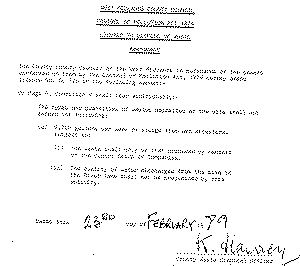 The first is dated 23rd February 1979. There is no explanation as to what Harvey considered to be “a wet arrestor”, but this appears to allow the start of sanctioning of wet materials into the former clay pit, already partly infilled with the dry materials. 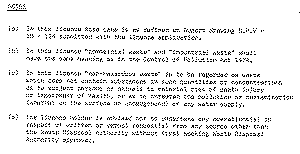 The second amendment (though out of sync appearing after amendment 3 in the pdf) is dated 6th November 1979. 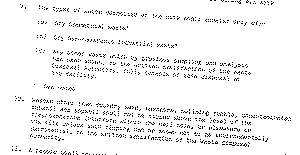 This modification deleted conditions 10 and 12 relating to infilling only within the marlhole, effectively allowing a free for all over the site. 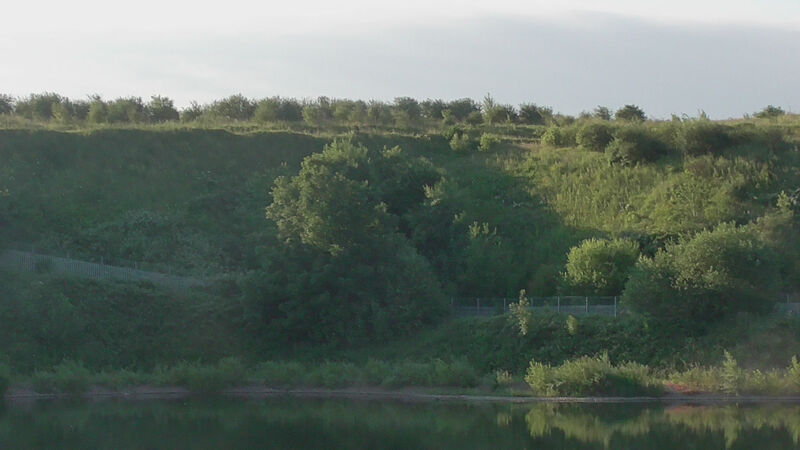 This effectively made protection of the River Tame far less certain given that Harvey had previously allowed leachable material to be added to the pit, and now presumably the entire site. 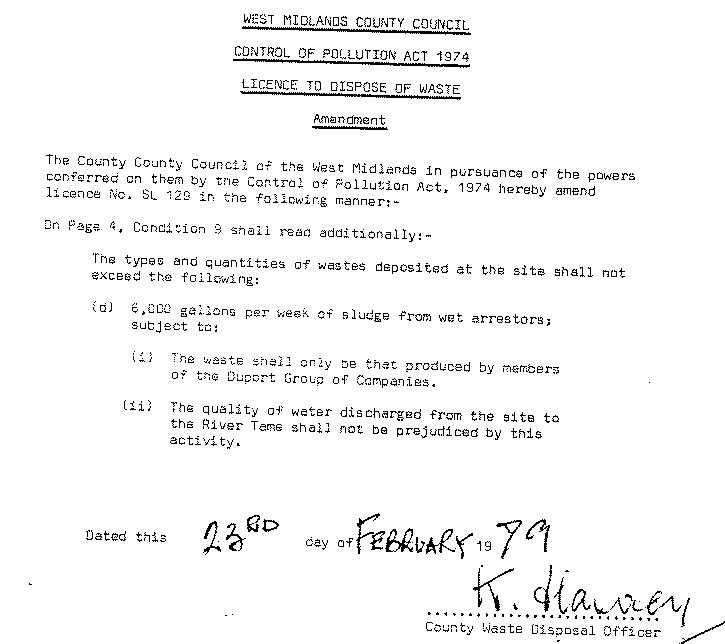 Three conditions 41-43 were added, which we hinted at in the original FOI request concerning the problem that had arisen with “polluted springs”. These conditions are so vague as to be meaningless. 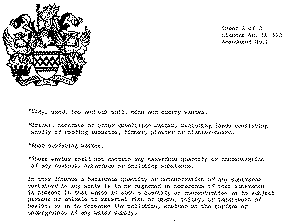 The third amendment is dated 11th February 1980. This amendment deleted conditions 5 – deleting the condition of any criminal offence being committed if the licence was not followed! One has to wonder what the point of this licence actually was at this point, other than allowing a free for all free pass. Harvey finally adds his “piece de resistance” to his disastrous waste county disposal officer career by sanctioning the tipping of putrescible wastes into and around the pit, adding to the non defined “non- hazardous” and “wet arrestor waste” that he had already allowed this shambolic company to dump into a clay pit and around it. Scrap wood from the vono works and god knows what else was now slung into this pit in anything but a controlled fashion. Johnson , Poole and Bloomer were based in Brieley Hill. 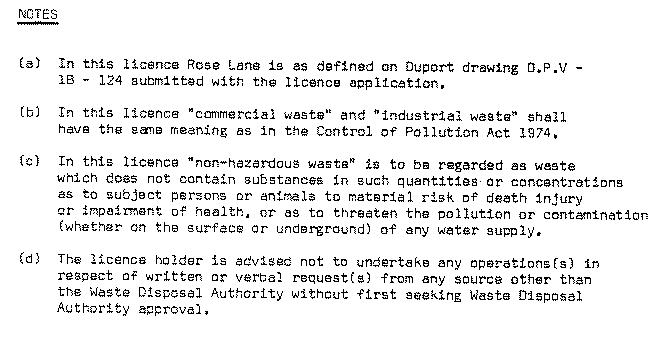 This request should be read in conjunction with another to The Environment agency concerning another Birlee Industrial site licence SL303 in the same area. 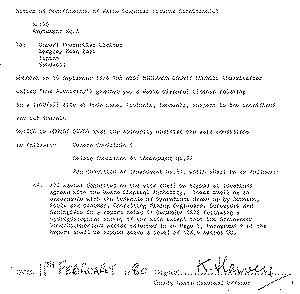 There are clear links between the two companies, Birlee Industrial Limited and Duport Properties limited, and we have considerable correspondence between the parties and the consultants- Johnson, Poole and Bloomer whom they shared, their mutual solicitor), and Ken Harvey. We will look at this , the subsequent passage of time and what it means for the current site shortly. n.b Subsequent planning applications and landfill operations may have displaced or removed these materials , but may also have compromised human and environmental health by doing so to outlying areas. The same planning authority , Sandwell, granted tipping of these wastes under these vague auspices.